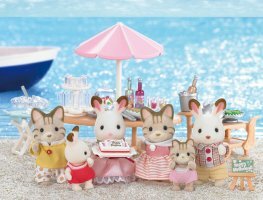 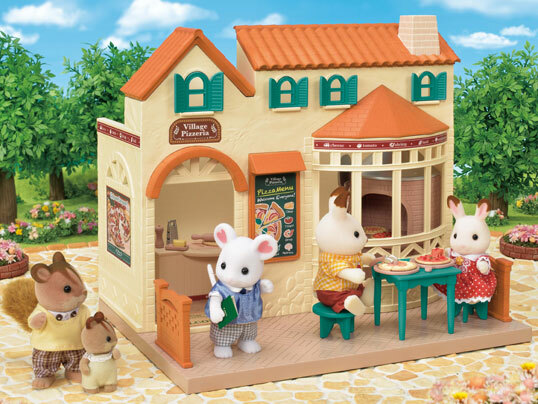 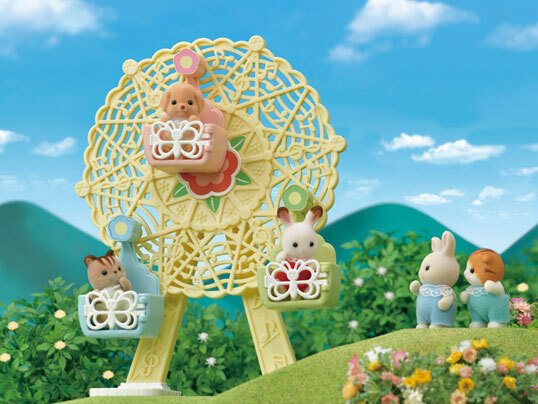 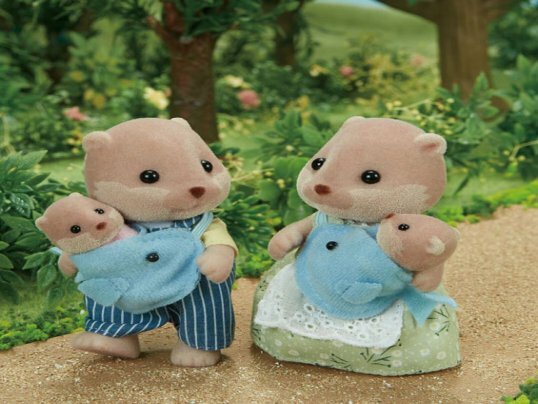 The seaside is the perfect place to throw a summer birthday party, especially if your birthday falls during the summer holidays like rabbit sister Freya Chocolate! 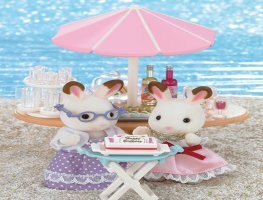 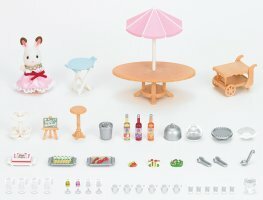 This beautifully detailed set includes table & parasol, food, drinks and a special cake for the birthday girl! 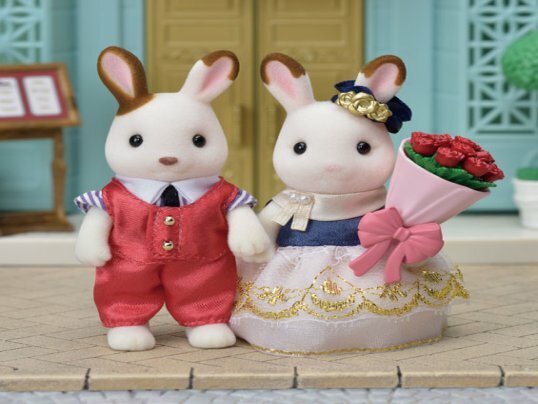 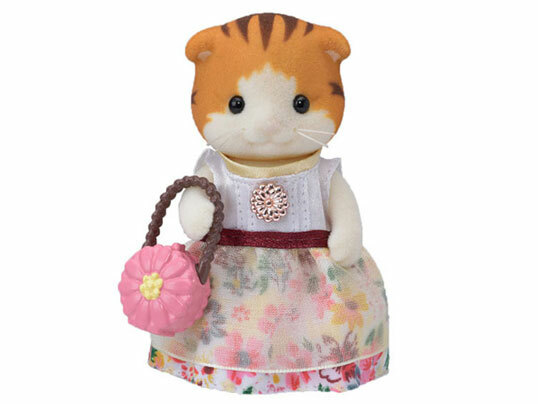 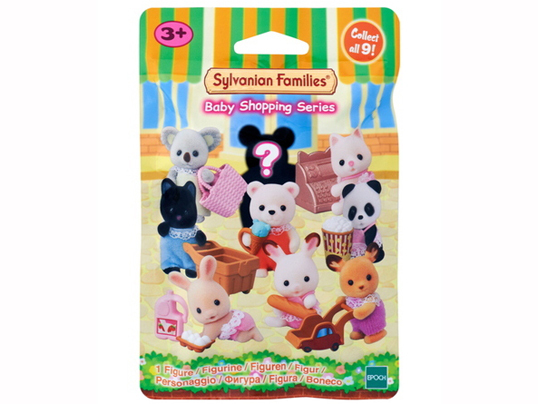 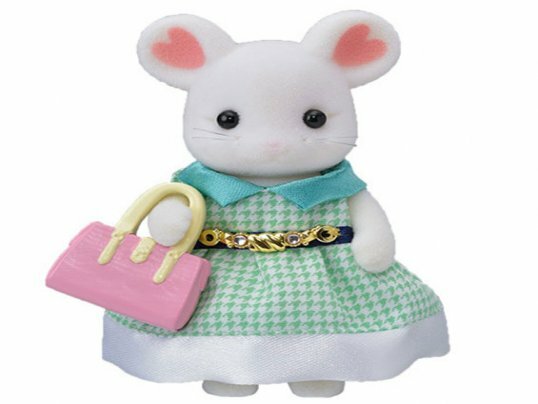 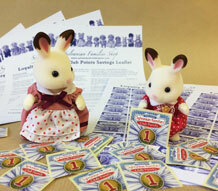 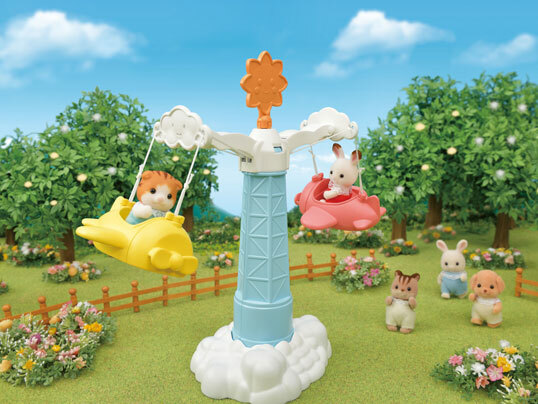 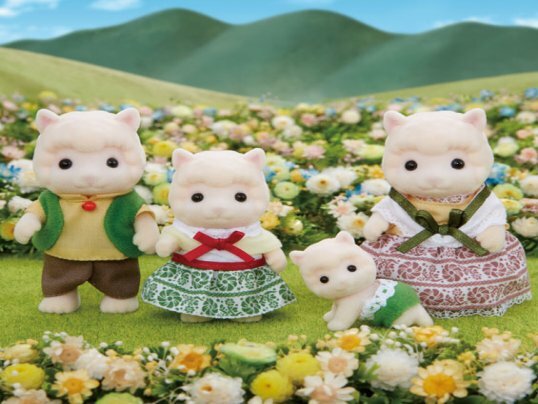 Set also includes rabbit sister Freya Chocolate wearing her new party dress.